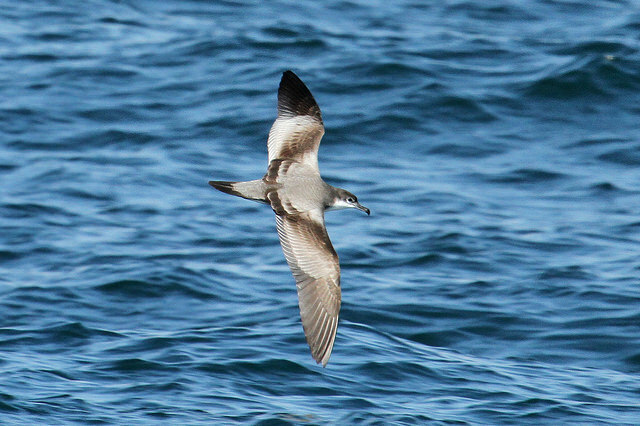 I went on what will probably end up being my last-of-the-year pelagic birding trip out of Ventura Harbor last weekend. The sunrise was pretty. And the birds! The official lists are still being tabulated, but it looks good for 6 new county-year birds for me. 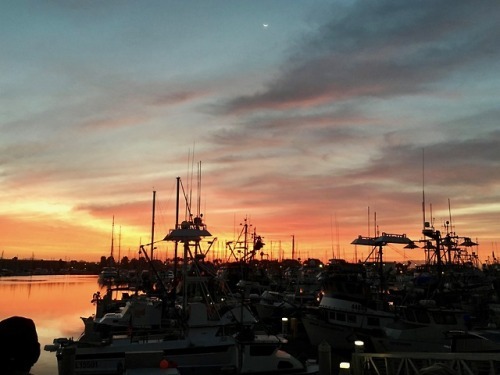 It gets tricky because we were passing back and forth through Ventura and Santa Barbara County waters – and actually a tiny bit of LA County waters as well. Because of my county year list obsession I was more excited about the Santa Barbara birds than the Ventura birds. But they were all great. My sister and brother-in-law came along and it was fun to share the obsession with them. 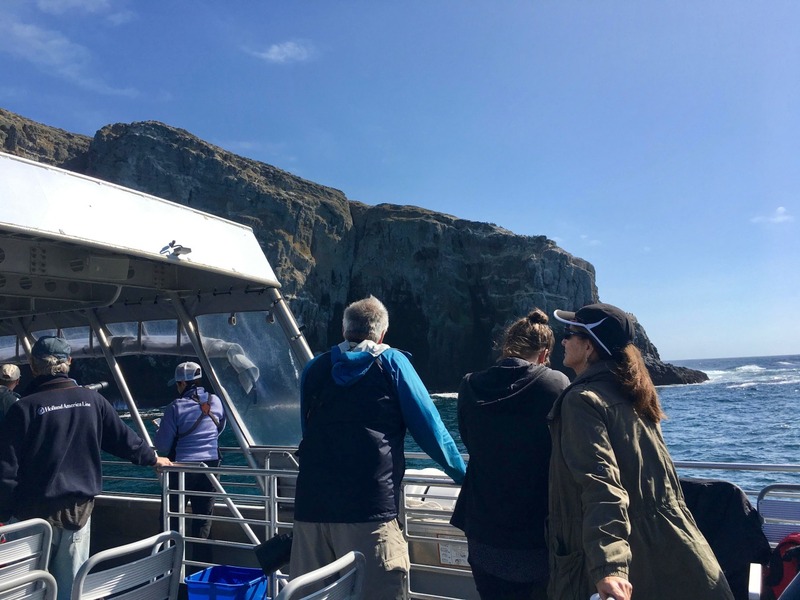 M’Liz volunteers with the American Cetacean Society’s gray whale census, so she’s all about the marine mammals; her favorite part of the trip was when we cruised alongside a humpacked whale that rewarded us with a full-on out-of-the-water breach. Hugh Ranson was one of the people who got a photo of the breach in-progress. I’ll talk about the new county year birds I saw after a cut to preserve your dash. Note: Except as indicated, the photos below aren’t by me and don’t show the actual birds I saw. They’re photos I googled up that generous people have shared under a Creative Commons license. 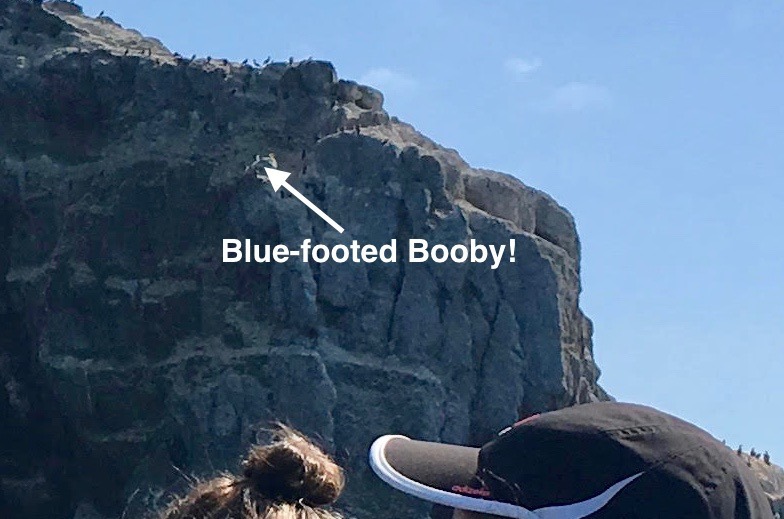 We saw several “poms” as we were heading out past Anacapa Island, and kept seeing them as we headed south into the “donut hole” (the circle of ocean around Santa Barbara Island that has been deemed part of Santa Barbara County for bird-listing purposes). One of the birds even had the breeding-plumage “spoons” (long central tail feathers with a twist at the end) that you can see in this photo. I’ve always wanted to see those! We saw (and heard, one time) a few pairs of these as we approached Santa Barbara Island. Later, on the trip home, we saw a few more pairs, then one trio that I assume was mom, dad, and a chick. They were all adorable. 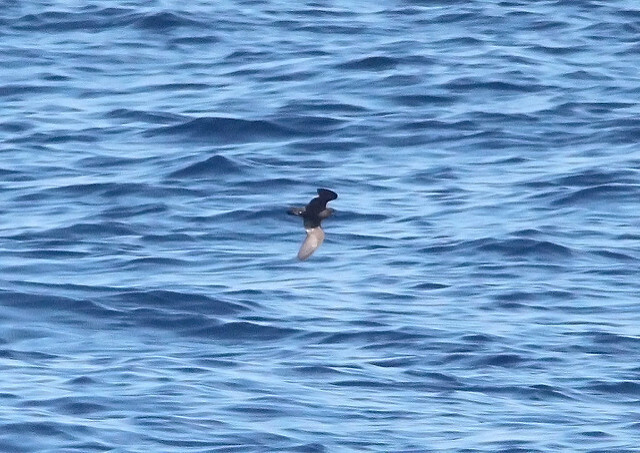 This is a species that I saw, technically, but would not have been able to identify from the brief look I got if it weren’t for a boatload of experts shouting, “Least Storm-Petrel!” But with the benefit of their input I did notice that this storm-petrel was super tiny compared to the Black and Ashy Storm-Petrels we’d been seeing. This was a biggee for me. I’ve always wanted to see one, and I knew one had been seen on the previous Island Packers pelagic trip (which I didn’t go on). Then one had been seen just a few days before our trip, hanging out at Santa Barbara Island with the big group of Brown Boobies that nested there this year, so we were hoping it would still be there. And… it was! 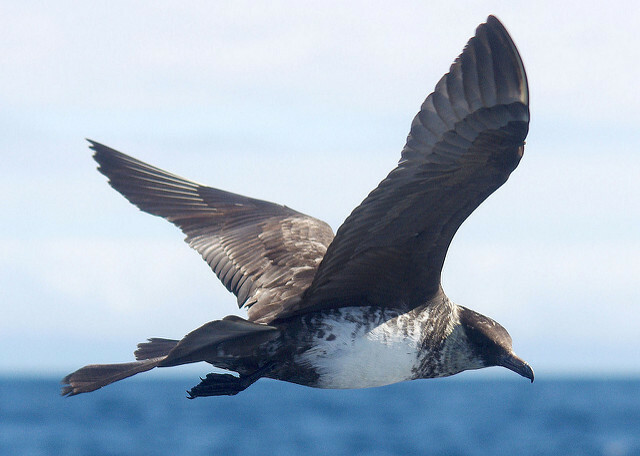 We saw one of these mixed in with the thousands of Black-vented Shearwaters and the few dozen Pink-footed Shearwaters we steamed through in Ventura County waters, so I was primed and on the lookout for another near Santa Barbara Island. No more showed up, though, and I was thinking I wouldn’t get to add one to the county list, when bam! One showed up right next to the boat, zipping by under the bow and giving a beautiful view of that “M” pattern on its upper wings and back. Yay! These birds are amazing. 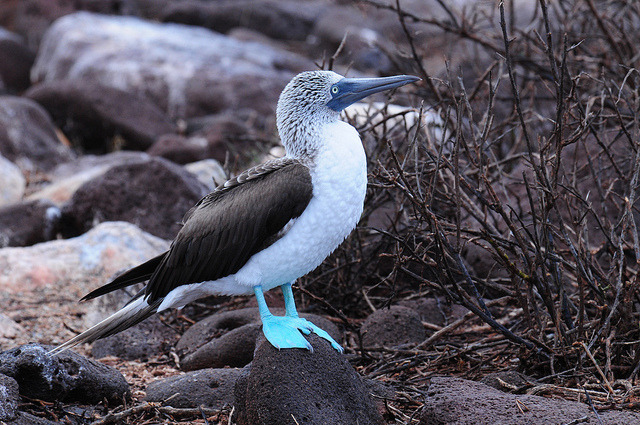 They breed in New Zealand, then spend the year doing a huge clockwise circle around the Pacific Ocean. 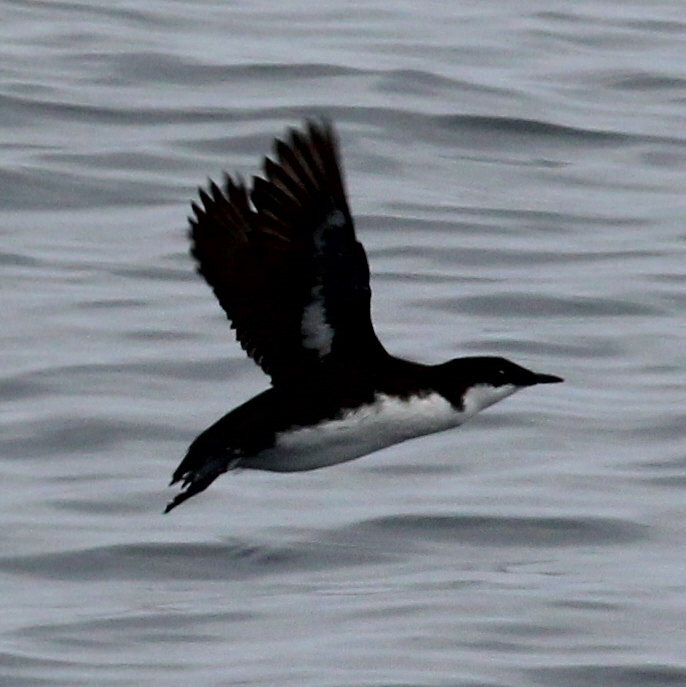 Dave Pereksta, the birder who organized this trip, said he thinks they’re the prettiest of the shearwaters. I think he’s right. 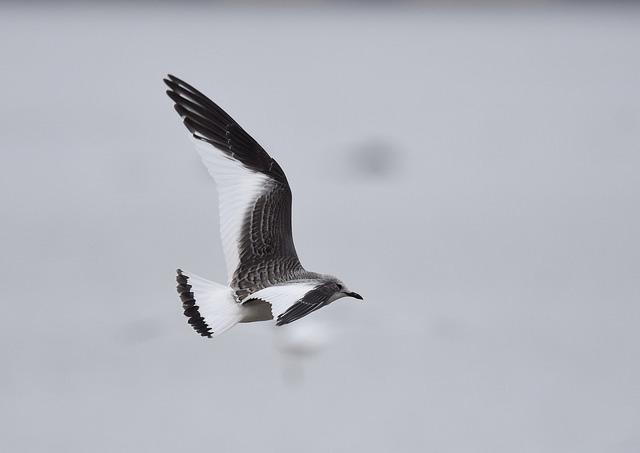 Tags: carp without cars, birds, pelagic birding, santa barbara county year list. This entry was posted on Tuesday, October 9th, 2018 at 12:17 pm	and is filed under Tumblr reblogs. You can follow any responses to this entry through the RSS 2.0 feed. You can leave a response, or trackback from your own site.